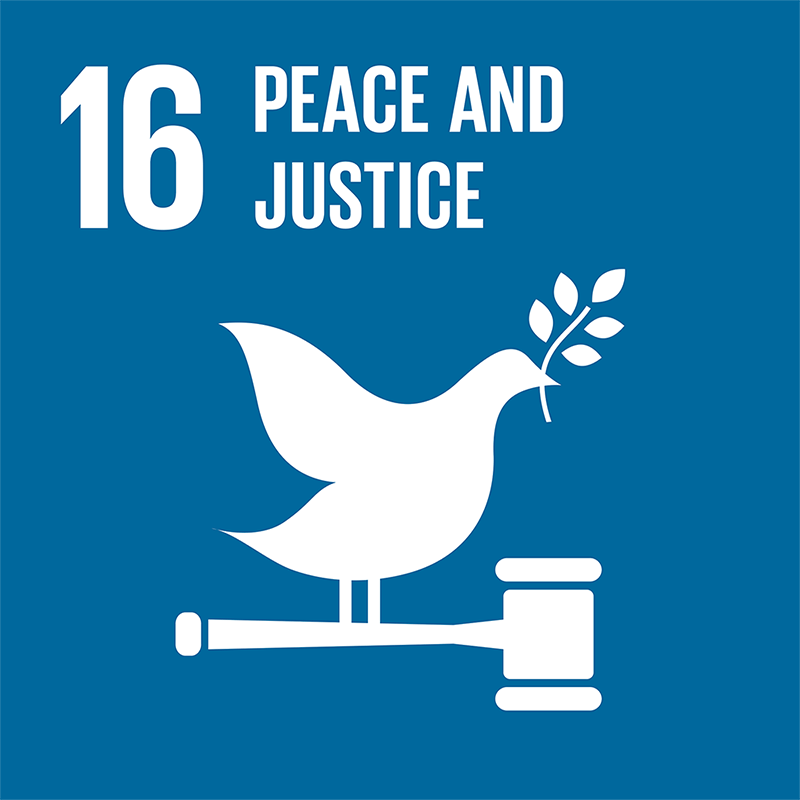 SDG 16 of 17 aims to promote peaceful and inclusive societies for sustainable development, provide access to justice for all and build effective, accountable and inclusive institutions at all levels. This is an important SDG for project management. This goal has ten specific targets to achieve by 2030. In past posts I have provided links to the targets and encouraged you, the reader, to take a look at them. For this SDG however, I want them listed out as these targets can be used to develop project, program, and portfolio Key Performance Indicators (KPIs), and shape governance. As we at GPM always state, projects have impacts in how they are managed and the product of the project has social and environmental impacts from both a lifespan and servicing perspective. Target number five, for example, “Substantially reduce corruption and bribery in all their forms.” It is of course bad practice to use bribes to advance projects. Adopting this target as part of project governance and reporting against it, creates a direct correlation between projects and the SDGs. The policies and procedures that are put in place to ensure that projects are complying with relevant laws and regulations. Establish mechanisms to ensure ongoing compliance. Develop communications and reporting for relevant stakeholders on compliance related matters. Target number seven “Ensure responsive, inclusive, participatory and representative decision-making at all levels” should be woven into governance policies ensuring equal pay, hiring based on skill and inclusive decision making, all core tenets of sustainable project management. From a broader context, understanding number three and ten is important as project environments are not all equal. National legislation varies greatly region to region as does culture, values, and norms. The more a project manager is aware of what international agreements exist, what countries have ratified them and how their national policies align or not will make life easier when risks and issues arise. the Universal Declaration for Human Rights is an example of an international agreement that has global adoption, however, is often disregarded for regional or national policies. In summary, understanding this goal will safeguard projects and protect the sponsoring organization.